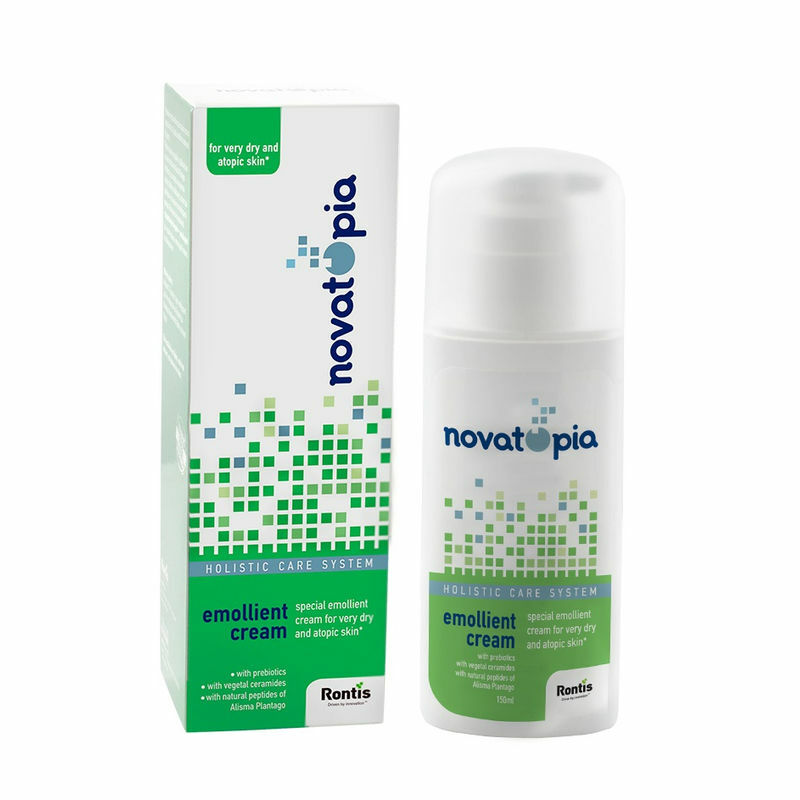 Novatopia Emollient Cream has an excellent absorbency power and is especially formulated for the holistic treatment (care) of dry and atopic skin of babies. Rich in natural peptides of alisma plantago (Indufence) and vegetal ceramides, which achieve a high level of hydration, this baby cream reduces irritation and enhances epidermal (biological and mechanical) barrier. Enriched with prebiotics (Biolin P), this cream enhances the immune system of the skin. You can use it on face and body. Ideal for infants, children and adults too. Explore the entire range of Lotions & Creams available on Nykaa. 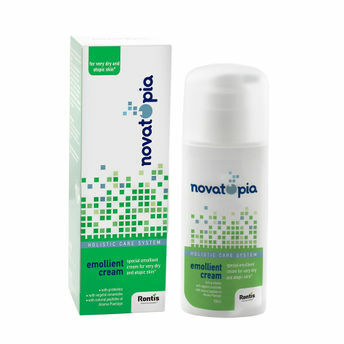 Shop more Novatopia products here.You can browse through the complete world of Novatopia Lotions & Creams .